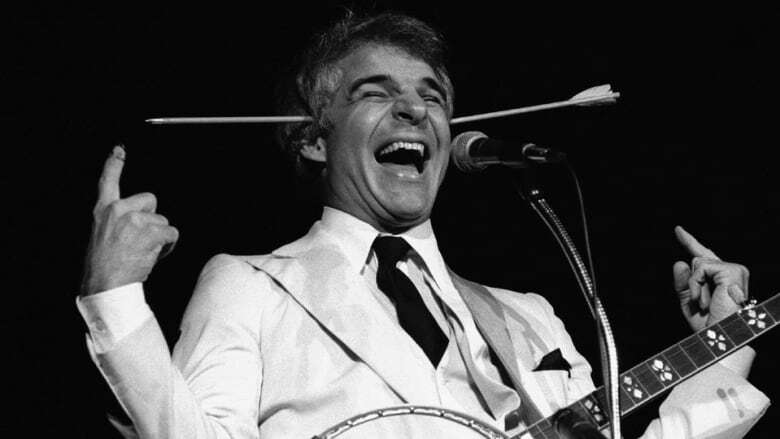 Steve Martin was the biggest concert comedian in show business, but he had one major problem. How wild and crazy ideas transformed Steve Martin's career, saved African cattle and put an end to police corruption in Bogotá. When Steve Martin began his stand-up career, he was playing in small clubs with tiny audiences. After a few TV appearances on the Tonight Show, he started to get some attention. Soon, the demand for Steve Martin exploded. He became one of the first stand-up comedians to play sold-out stadiums. He went from playing to 300 people to performing for over 40,000 in a single venue. He was booked in stadiums for two solid years. Steve Martin was the biggest concert comedian in show business. But when the stadium appearances started, he realized he had a problem he never had to contend with in comedy clubs. Specifically, nobody could see him onstage. Sure, the first 20 rows could see him. But the other 39,500 people couldn't. As Forbes magazine said at the time, he was an ant on the stage. So Steve Martin had to figure out a way to be visible. That's when he started wearing white suits. In a dark stadium with just a spotlight – that white suit shone like a beacon. 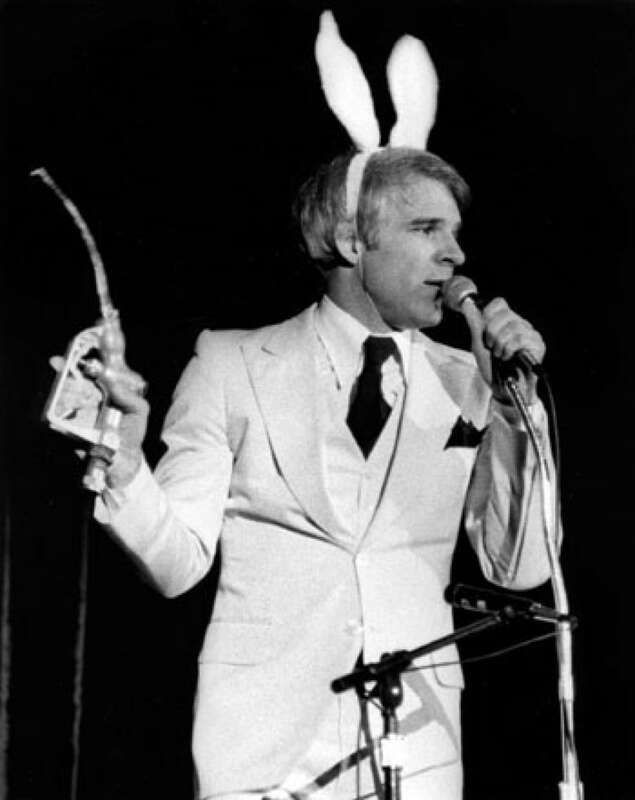 The white suit became a defining aspect of Steve Martin's act. But it wasn't a quirk and it wasn't a gimmick – it was a smart solution to a big problem. Back in the '90s, Bogotá was considered one of the most dangerous cities in the world. Crime rates were through the roof and the city was all but blacklisted by tourists. One of the biggest issues Colombia's capital was facing at the time of then mayor Antanas Mockus's election, was that motorists weren't obeying traffic laws. And beyond that, the cops assigned to enforce those laws were corrupt – handing out tickets and pocketing the fines. So Mockus came up with a plan: He replaced the cops…with mimes. 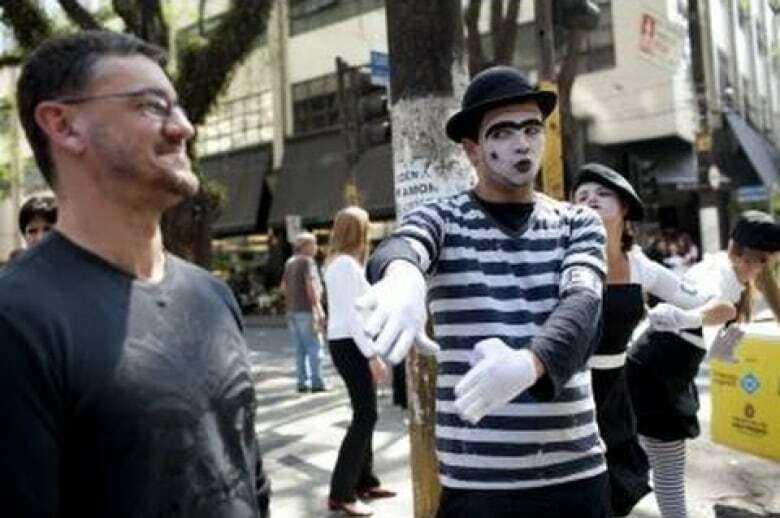 The purpose of the mimes was to call attention to the motorists and pedestrians disobeying the traffic laws. They were there to mock and shame them. In a few short months, motorists following the rules rose from just 26% to 75%. And remarkably, pedestrian deaths dropped by more than half. And Mockus was eventually able to replace 2000 corrupt cops with nationally appointed officers. While the conventional thinking would be to increase police presence or impose stricter penalties on lawbreakers, Mockus solved the problem by doing the opposite. As a result, he saved lives and put the law back in the driver's seat. Years ago, farmers in Botswana, Africa were experiencing an ongoing problem: Lions were killing their cows. It was a business problem, because the farmers depended on their cattle for income. The immediate solution was to kill the lions that were preying on their cows. But farmers had no non-lethal ways to protect their herds. 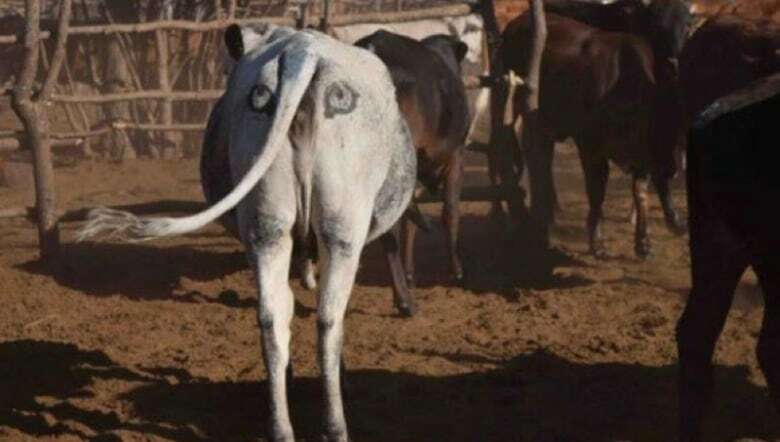 Then a conservation biologist came up with a novel solution: He painted eyes on the cow's rumps. Because lions are ambush hunters. They creep up on their prey and jump on them unseen. But when lions see the eyes on the cow's posterior, they think their prey has spotted them and quietly move on. The biologist came up with the idea while watching a lion stalk an impala one day. When the impala spotted the lion, the lion gave up the hunt. It was a remarkable solution to a very difficult problem. And like all powerful solutions, it was born of observation. The problem was broken down into moveable pieces. Lions stalk cattle. Lions prefer surprise attacks. But if a prey spots a lion, a lion will walk away. The vastly increased cattle survival rates had a dramatic impact on the livelihoods of the farmers. And as an added bonus, no lions had to be killed.